I got my first Target box! Seems like I've been trying so hard to get one. Then one day, there it was. 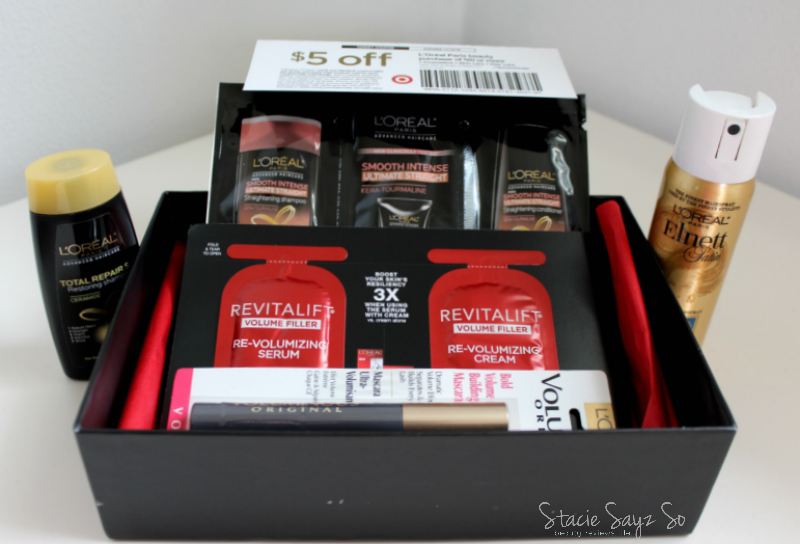 A Target Beauty Box by L'Oreal, mine for the taking! I got so caught up with trying to buy it before it disappeared that I didn't look to see that it was samples. Aw, man! I thought I was doing something. Oh well. I'd be lying if I said I wasn't a little disappointed with this Target Beauty Box. Especially when I see others getting really good stuff for $5. I'll use the mascara and that was $5.89 in store, so I guess I got my money back. I still don't know the trick to scoring a Target Beauty Box with full size products. Next time I'll look more closely before I purchase one. 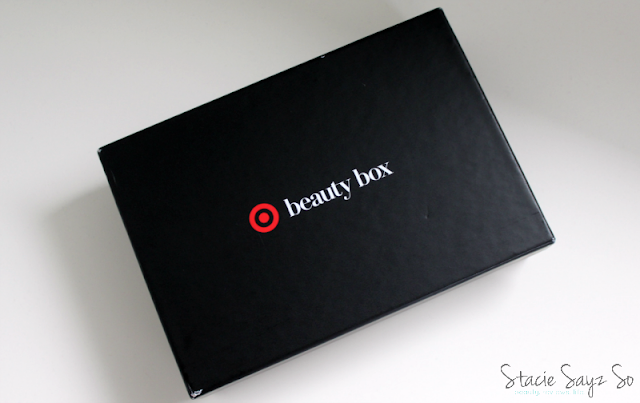 Have you ever got a Target Beauty box? 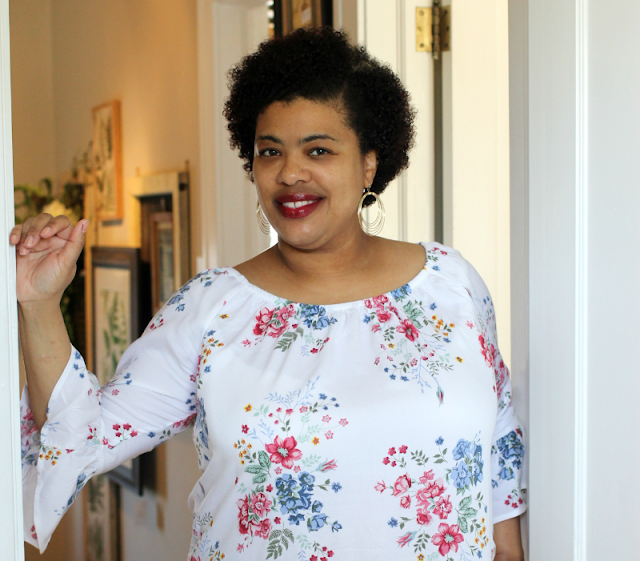 What's your secret to scoring one?